SUNDAY – JANUARY 29, 2012 2:30 P.M. Guest Minister: Dr. Rick Layton & Word of Faith Church, Int’l. SUNDAY, APRIL 15, 2012 2:30 P.M. 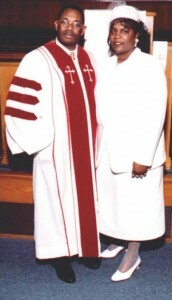 Guest Minister: Rev. Calvin Kimble & Lone Star B. C.